Outreach to Hundreds of Influencers in Just 20 Minutes! TRY NINJA OUTREACH FREE HERE! Ninja Outreach Review – Why Should You Buy This Software? Ninja Outreach is one of the key tools contributing to my blog traffic growth. This tool allows me to quickly automate and scale my outreach efforts for link building, content promotion and relationship building with influencers and top industry bloggers. Type in a keyword and find thousands of bloggers and business leads in seconds for your target keywords in any niche. You can filter by tags like bloggers, influencers, and companies. Run searches through Ninja Outreach database of Twitter and Instagram influencers including names, descriptions, locations, follower counts, websites, and email addresses. Use content prospecting tab to find the most shared content and people who have shared it. 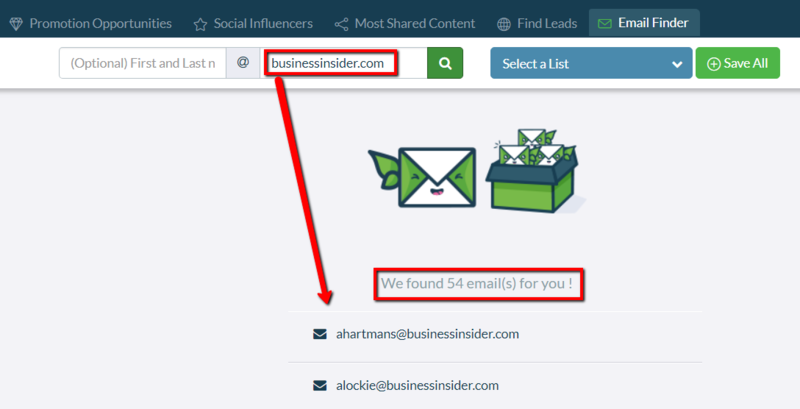 Probably the best alternative to Topsy and Buzzsumo. Ninja Outreach email finder tool will help you find the email address of specific people at a company. Or you can also bulk import a list of websites and they’ll return the contact information. 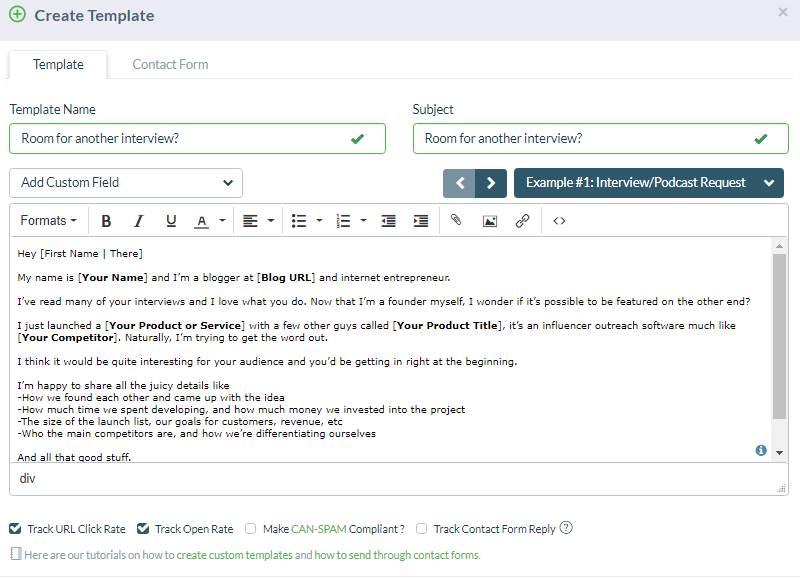 With Ninja Outreach Tool you can create templates with custom fields to send personalized influencer outreach messages to your contacts. Also know which outreach templates are providing you with the highest open rates, click through rates, and reply rates. Try Ninja Outreach FREE for the First 14 Days! Ninja Outreach is one of the best outreach tools I've ever used. Very easy and simple to use, has many valuable features and most importantly - it's the #1 tool that helps me to grow my blog traffic.